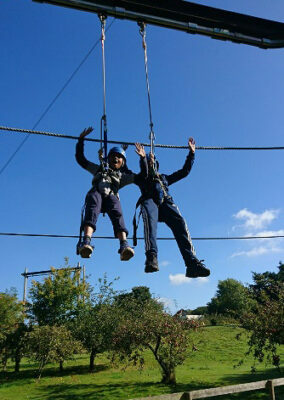 See more "Fair Play House Year 6 Trip"
See more "Shaking up Shakespeare!" 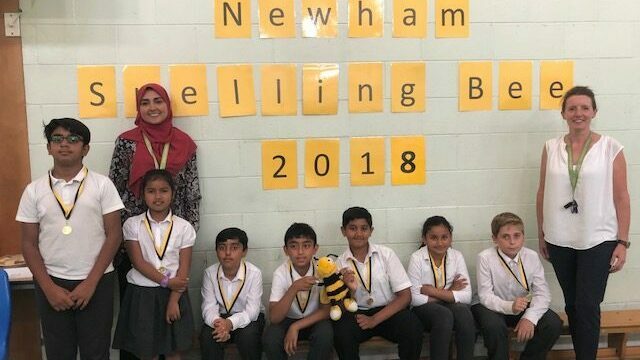 See more "Newham Spelling Bee 2018"
See more "The Comedy of Errors"
See more "Year 5 & 6 ECAM Concert"
See more "Debate Mate Cup"
At Elmhurst we believe that school trips are an essential part of a child’s education and as such we try to provide a variety of opportunities for children to have a broad range of experiences. 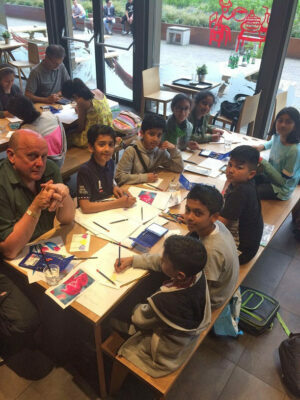 Alongside our usual day trips to central London locations such as the British Museum, London Zoo, the Science Museum and the Natural History Museum (to name just a few), we arrange trips to the seaside in the summer term for every year group each year. The children always love the day, even if it does often rain! 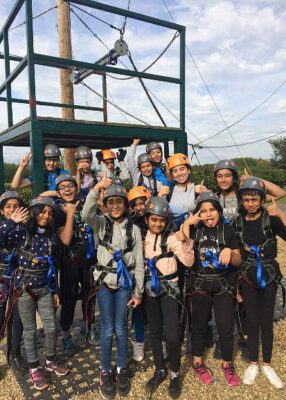 In addition to this we organise an annual week-long trip to FairPlay House in Essex for our Year 6 pupils during the Autumn Term. 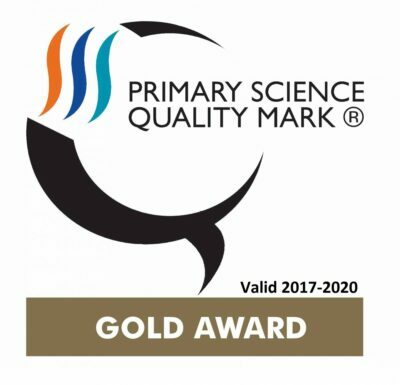 This is a wonderful opportunity for the teachers to get to know the children and for the children to challenge themselves. During this week the children learn to work together, participate in brilliant activities and develop their independence. It is always an amazing experience. 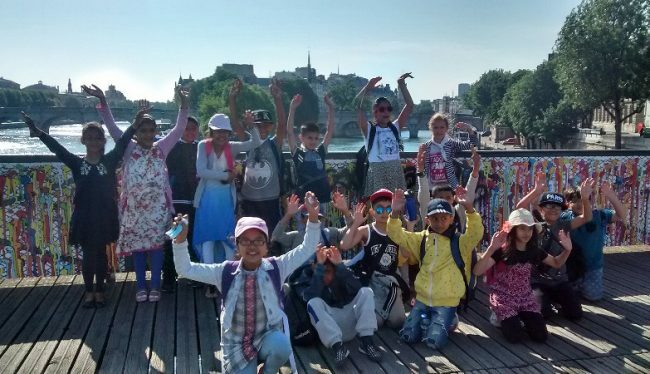 For a number of years we have run a trip to Paris for 18 pupils in Year 4. This trip aims to improve language skills. 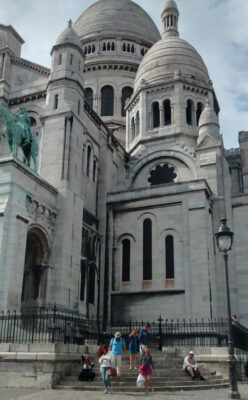 Our annual Art Residential has taken place in such cities as Paris, Barcelona, Rome and Amsterdam. 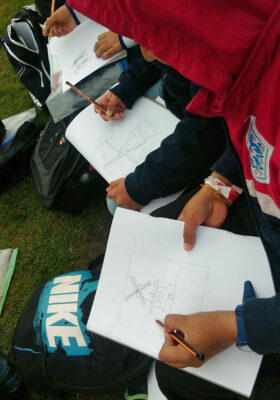 18 lucky pupils are chosen to attend and work with art consultant Andrew Mutter before, during and after trip. His expertise always results in incredible pieces of work!